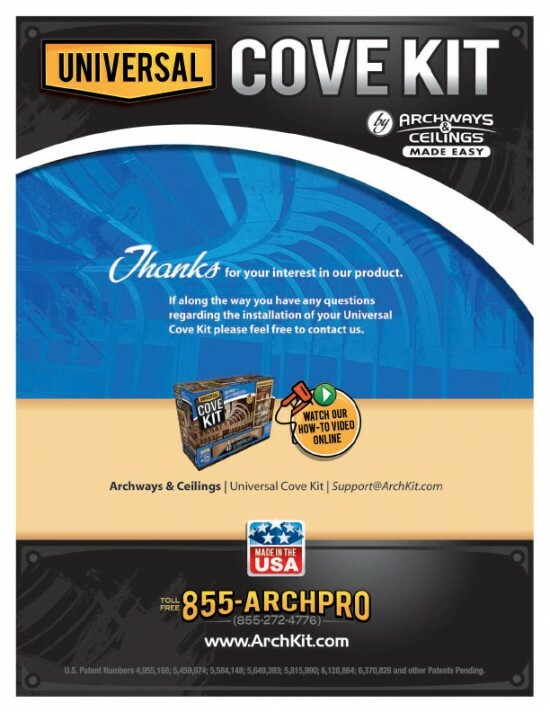 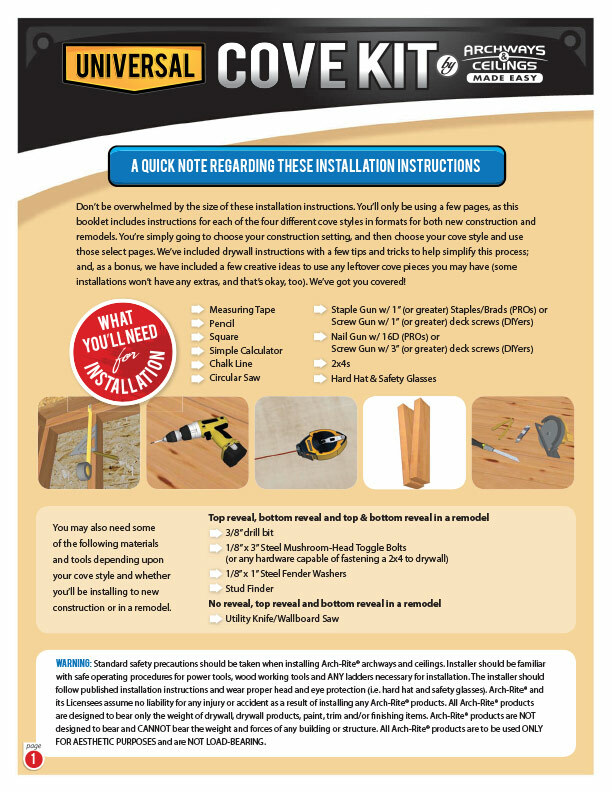 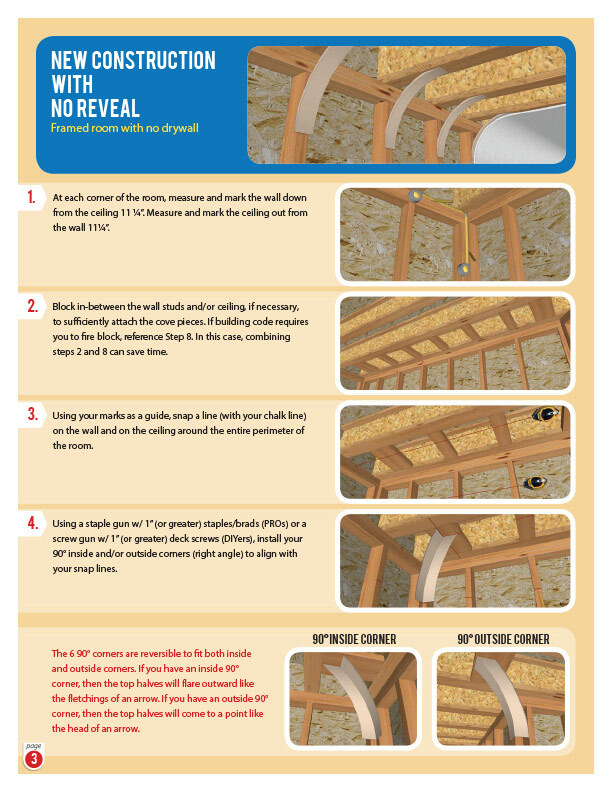 A 24-page, 8.5 x 11″ set of installation instructions for the Universal Product Line by Archways and Ceilings Made Easy (ACME). Based on the design established by the ArchKit.com website and catalog, we created a bold and engaging cover layout. For the inside, we worked with ACME’s 3-D renderings of their process illustrations. 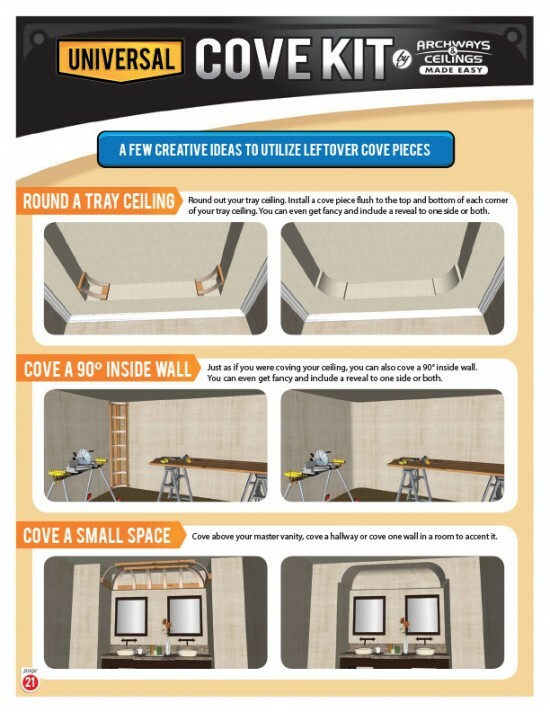 Once the initial layout was created, it acted as a template to complete the full line of products. 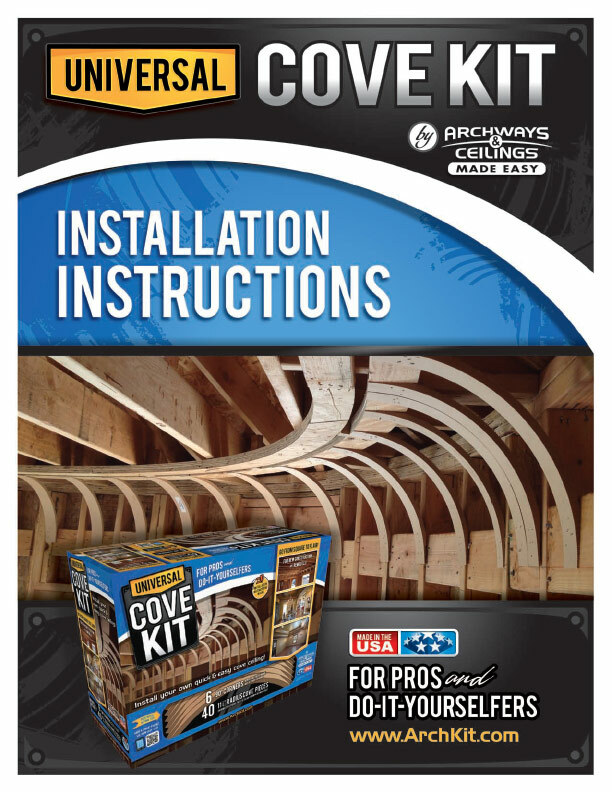 Kudos to the guys at ACME for wanting to create a full color, good-looking booklet instead of a plain ol’ black and white photocopied set of instructions. This is the kind of vision that makes a great impression on their construction and remodeling industry customers.